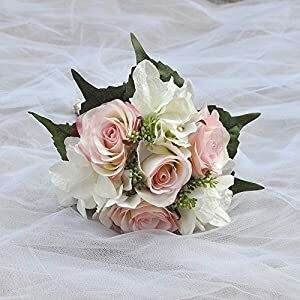 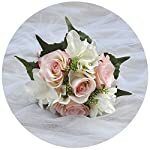 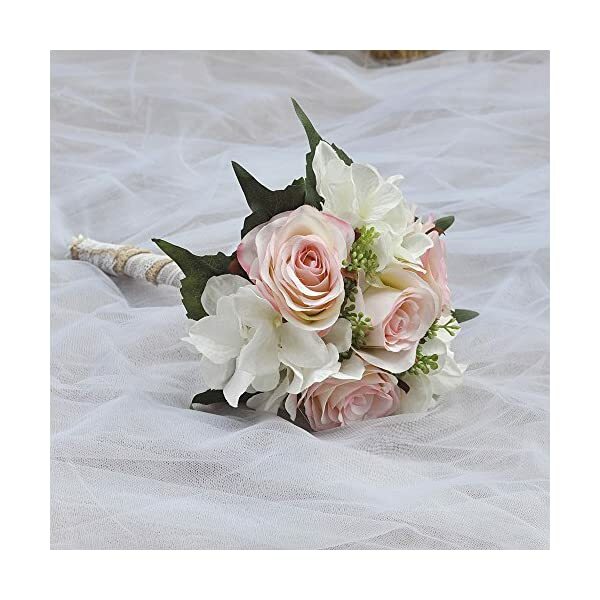 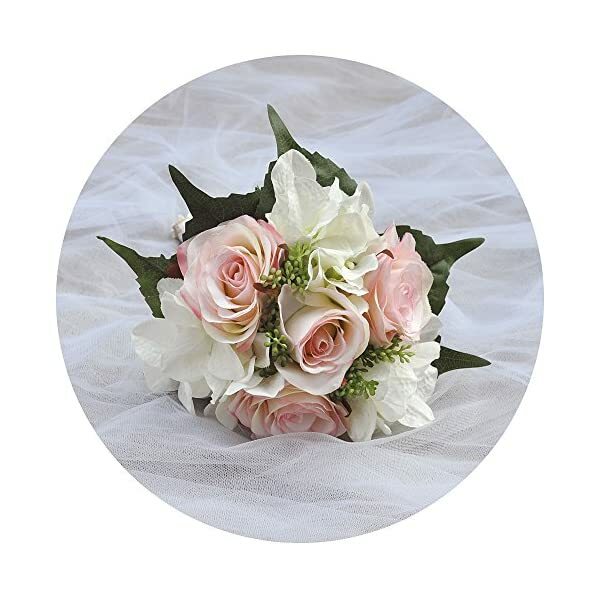 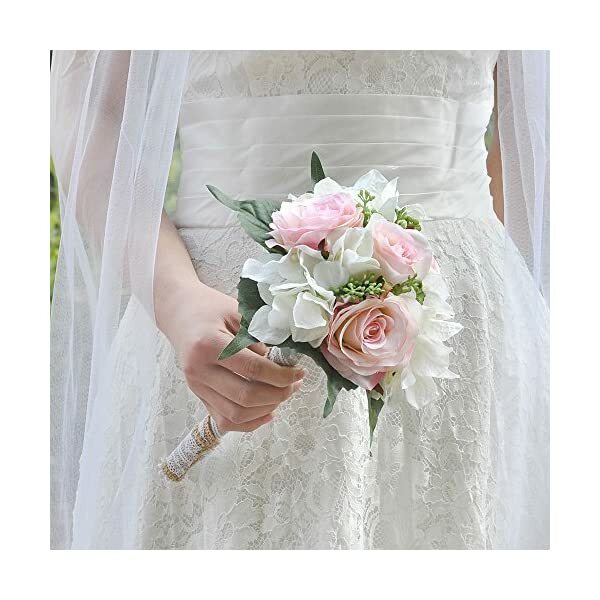 Size : Wedding Bouquet diameter approx 18 cm( 7.08 inch), Heigh approx 21CM/8.26IN. 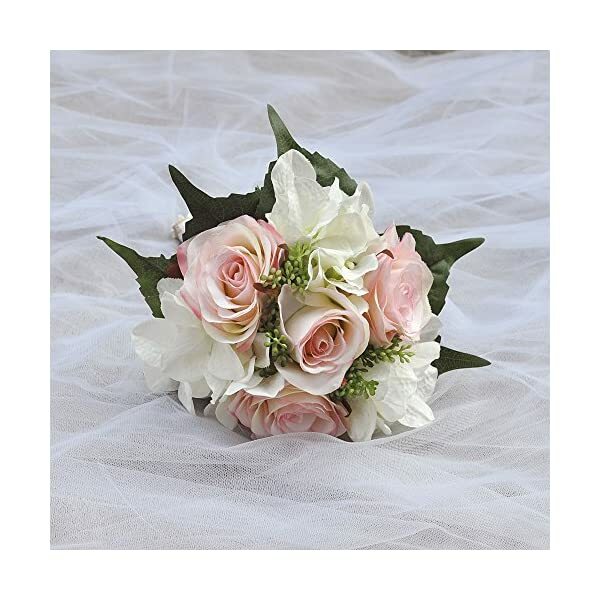 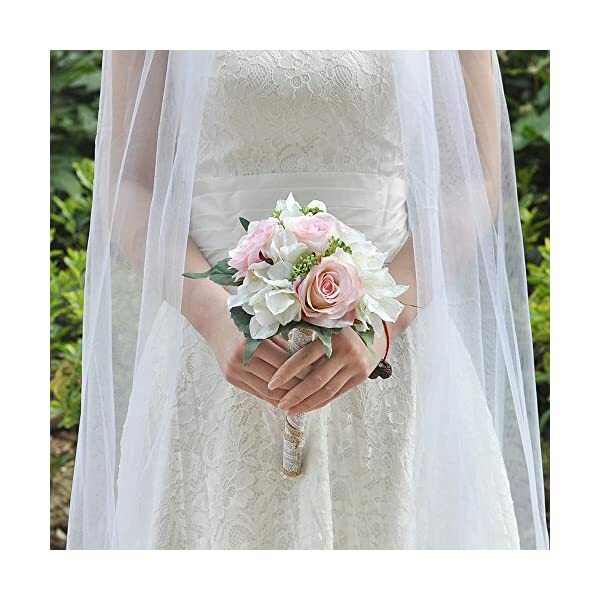 2.Model design, excellent quality,Hand craft, Beautiful Rose bouquet for wedding. 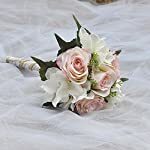 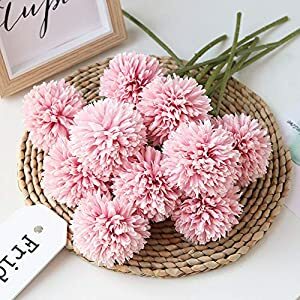 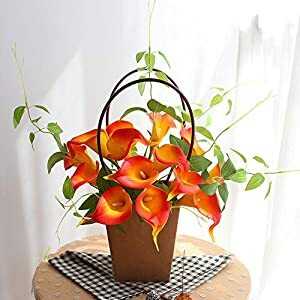 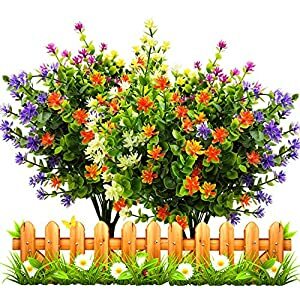 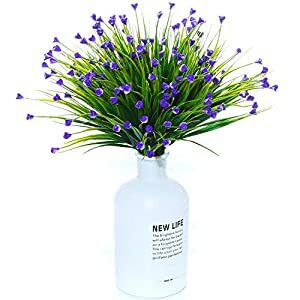 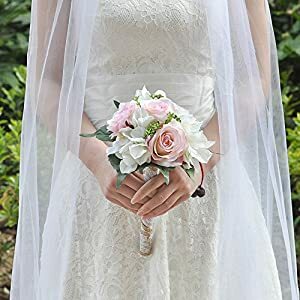 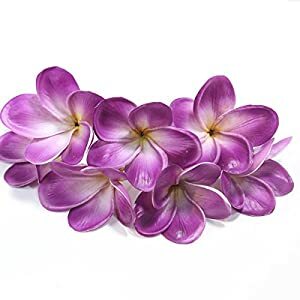 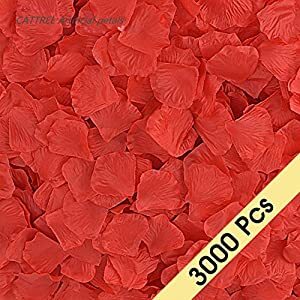 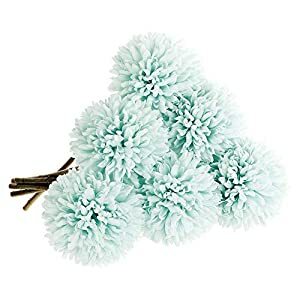 Occasions: It’s nice for wedding , birthday celebration , place of business decoration ,decor, altar, church,corsages,pew bows, reception centerpieces. 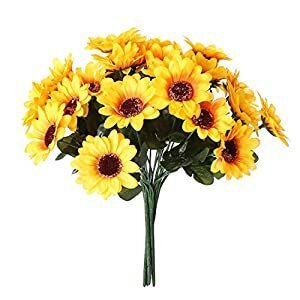 Plastic flowers would possibly not wilt within the warmth or freeze within the cold. 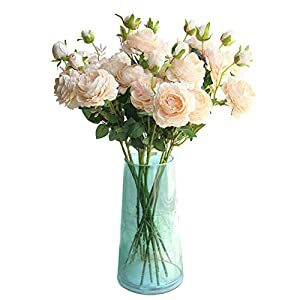 The consummate selection for all weather prerequisites. 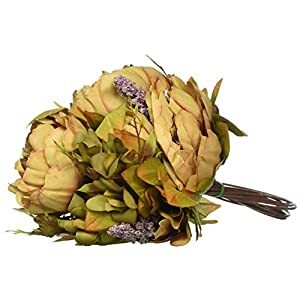 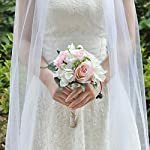 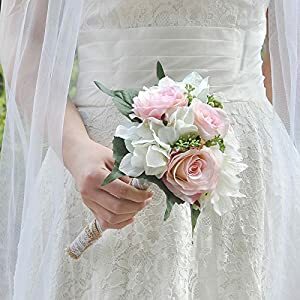 It may be used because the bride bouquet or the flower decorations in wedding take note.